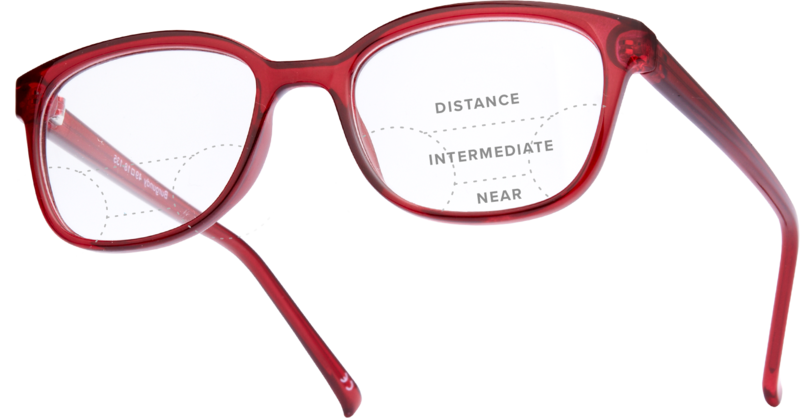 Lightweight, single-vision prescription lenses correct one field of vision, either distance or near. We can fill prescriptions between -15.00 and +6.00 sphere. Or up to +/- 4.00 cylinder using the highest quality CR-39, polycarbonate, and high-index lenses. Progressive lenses help you see near and far. Our no-line, progressive lenses correct presbyopia issues. Progressive lenses feature reading correction in the bottom half & distance correction at the top. There is a smoothing intermediate region too. Progressive lenses are the best option to guarantee you have the widest field of vision at each focal point. Our blue-light blocking computer lenses help combat digital eye fatigue, strain, and headaches. Protect your vision from the harmful blue light rays emitted by computer and smartphone screens. Blue light blocking computer lenses are available with and without prescription. Virtually clear with a nearly imperceptible yellow hue. Adapt to your surroundings with our Transitions lenses. These lenses are photochromic and darken under sunlight. They are completely clear indoors. 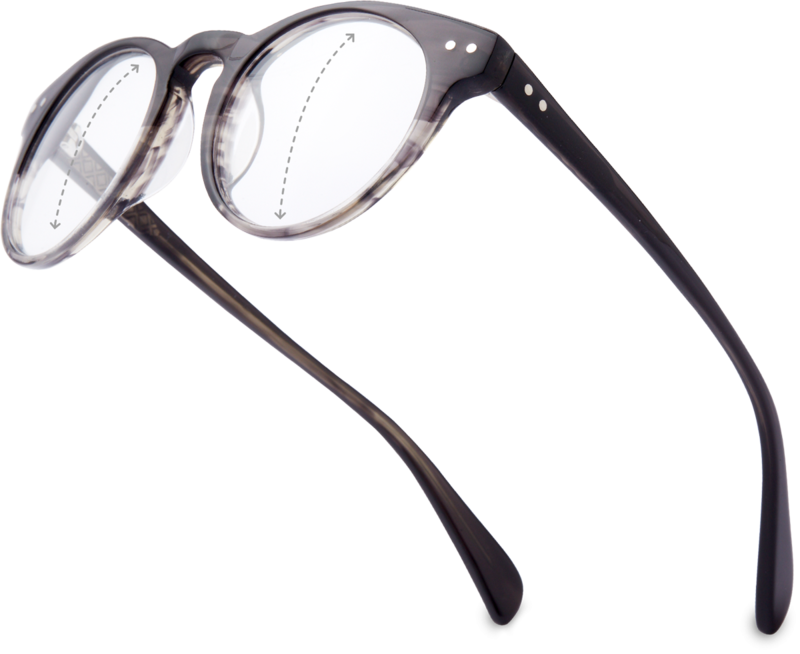 Adaptive eyewear -- for the days you can’t be bothered to switch between your eyeglasses and sunglasses. Higher index lenses are recommended for people with prescriptions stronger than +/- 4.00 sphere. These lenses are an ultra-thin, lightweight alternative to standard index lenses, which get thicker (and heavier) as your prescription gets stronger. We offer both a 1.67 high-index and 1.74 high-index option. Our single-vision reading glasses assist with up-close vision. Note, they do not correct for astigmatism. Put our high-quality lenses in the frames of your choosing for a more durable, fashion-forward look than glasses from the drugstore. We offer 100% UVA/UVB Protective Sunglass Lenses with and without prescription. These lenses are available in a variety of color tints. Our Polarized Sunglass Lenses protect your eyes by deflecting the sun’s rays. 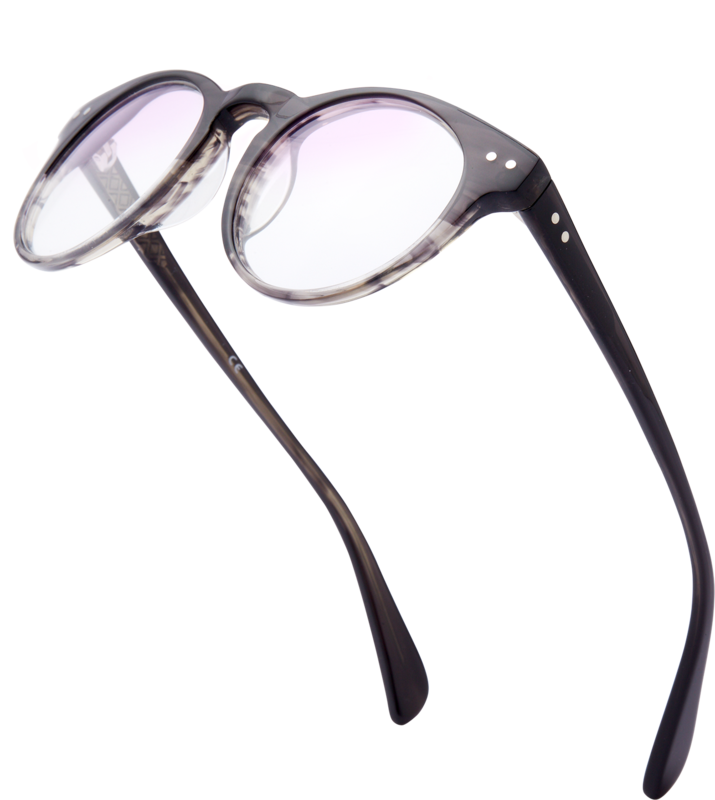 The lenses add an additional layer of protection. 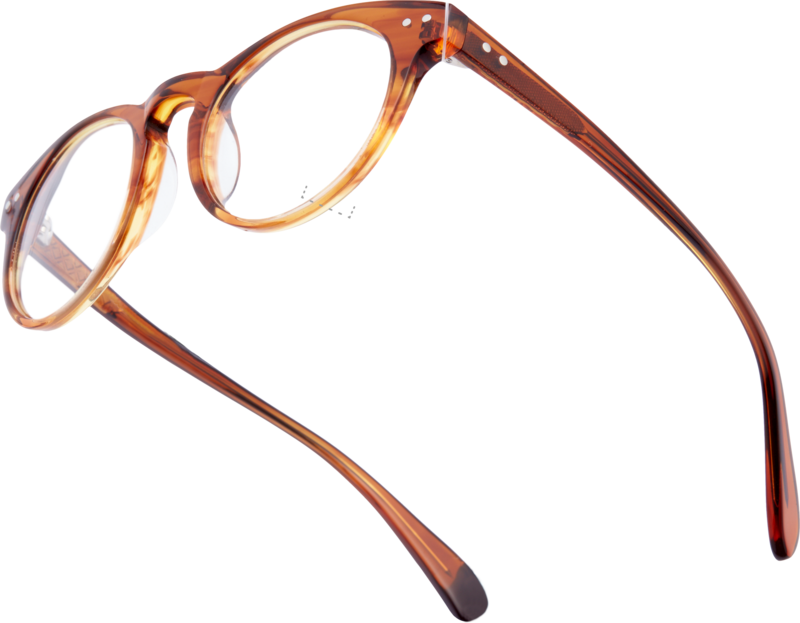 They also eliminate glare, maximize comfort and create clarity of vision. These are your favorite frames, so we woudn’t dare put anything in them but the best. Blocks reflections and glare, i.e. from car headlamps and screens. Included for free on all lenses. A coating that strengthens your lenses to protect from scratches or other damage. Included for free on all lenses. A coating that acts as a sunscreen for your eyes, blocking UV rays from passing through lenses. Included for free on all lenses. Helps repel water, grease, smudges, and static from your lenses, making cleaning easier. Included for free on all lenses. Looking to replace the lenses in your eyeglasses online, at a fraction of the cost? Order new lenses for your existing frames. We are a lens replacement service for your eyeglasses and sunglasses. 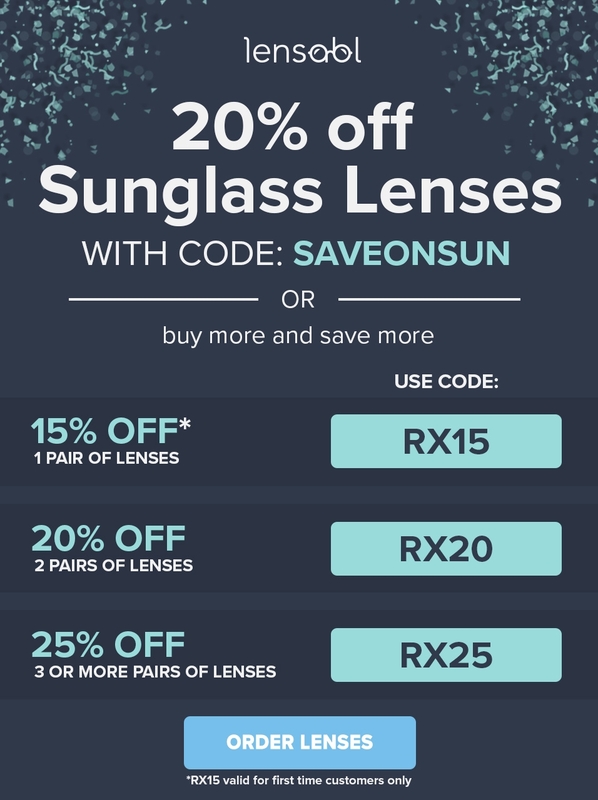 We offer clear prescription lenses, sunglasses lenses, prescription sunglasses lenses, prescription transition lenses, replacement lenses, reading lenses, and prescription computer lenses (blue light blocking lenses). We also offer single vision lenses, progressive lenses, traditional lined bifocals, and trifocals. 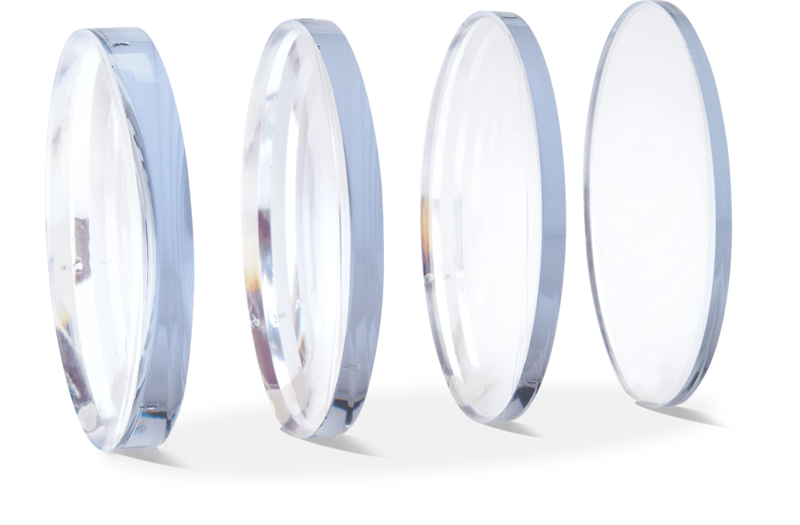 Each of our lenses come standard with anti-reflective coatings, anti-scratch coatings and UV protection coatings. We send you new lenses in old frames. And a box for you to deliver your frames to us, where our lab will cut and fit lenses specifically for your frames. 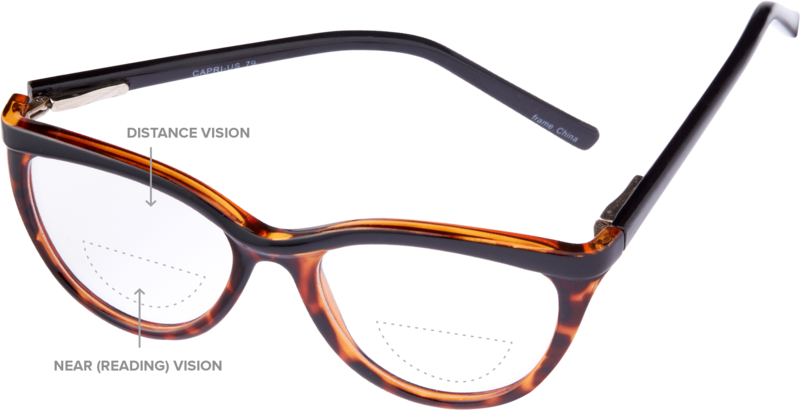 Transform any of your new or old frames into sunglasses, or prescription eyeglasses! Replace your scratched or damaged lenses, or update the prescription in your old frames! Lensabl guarantees nothing but the best Rx lenses with each delivery.